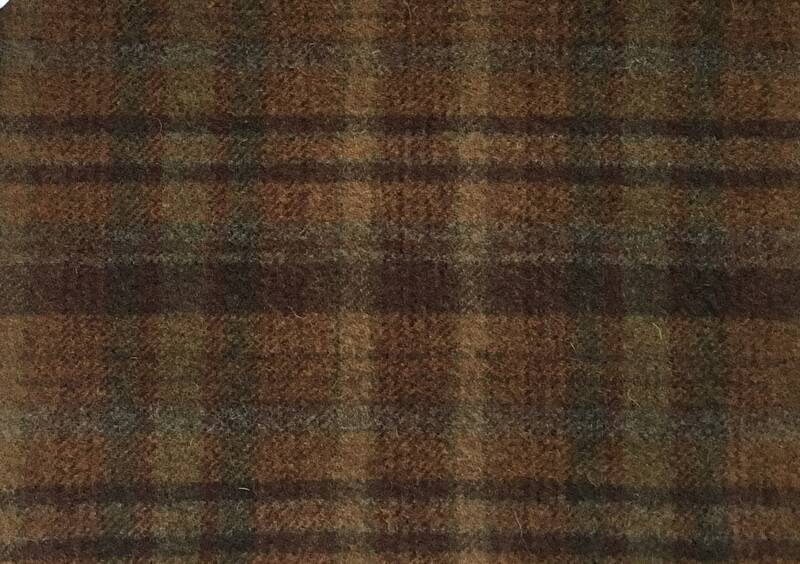 Earthbound is an awesome brown plaid for trees, houses, log cabins, outlining, roofs, baskets, borders, backgrounds, birds nests and animals. Beautiful wool! I will definitely buy from again! Lovely background wool! Super fast shipping. Will certainly do business with this seller again.